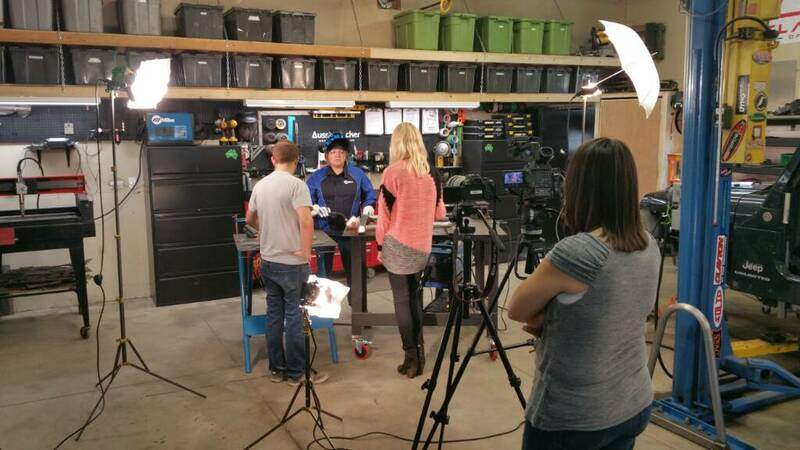 The Miller Welding Video Crew is here today to shoot a video of Cora and some of our projects. The video will be a part of their online series called "WE-BUILD". Here are some teaser shots! nice set! I bet that looks great framed for the shot, can't wait to see the results. Very cool.